This property is a 5-minute walk from the beach. 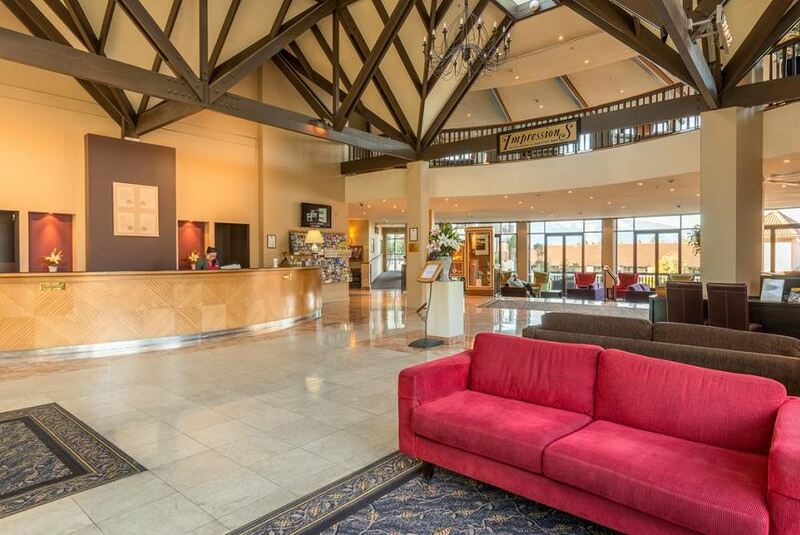 Close to the shores of Lake Wakatipu and 5 minutes' walk from the center of Queenstown, the Copthorne Hotel & Resort is a 4-star property overlooking the lake. It is ideally located for accessing Coronet Peak, The Remarkables and the Cardrona ski areas. The hotel has 240 spacious and comfortable guest rooms including 6 suites and over 60 rooms offering views of Lake Wakatipu and the Remarkables mountain range. Some rooms boast a balcony or courtyard. Rooms receive 2GB of free WiFi per day. Located on the sixth floor, The Impressions Cocktail Bar and Impressions Restaurant offers expansive views over the lake and mountain ranges. There are also 2 spa pools where you can unwind. The Copthorne Queenstown Hotel is a year round resort hotel and is an ideal base for making the most of the great New Zealand outdoor lifestyle. The property is 10 minutes' drive from Queenstown Airport.